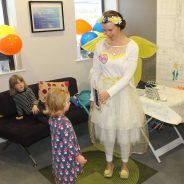 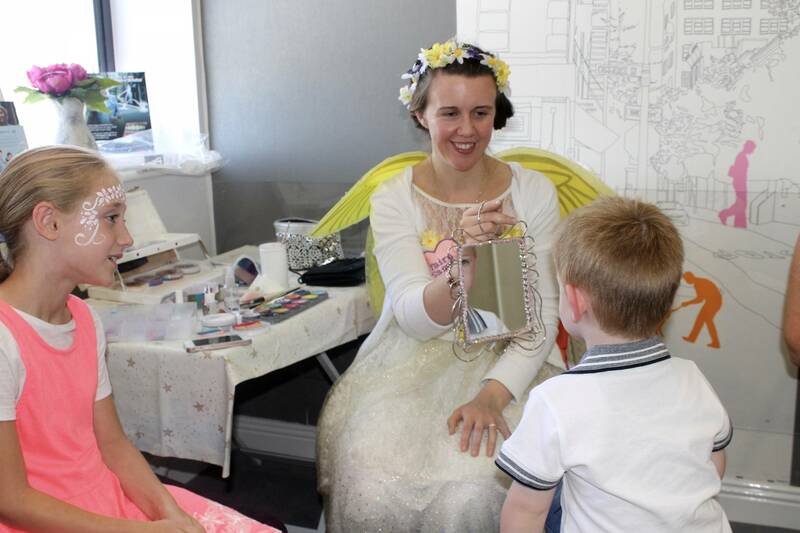 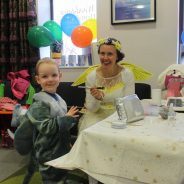 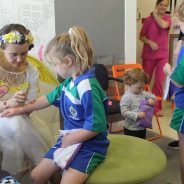 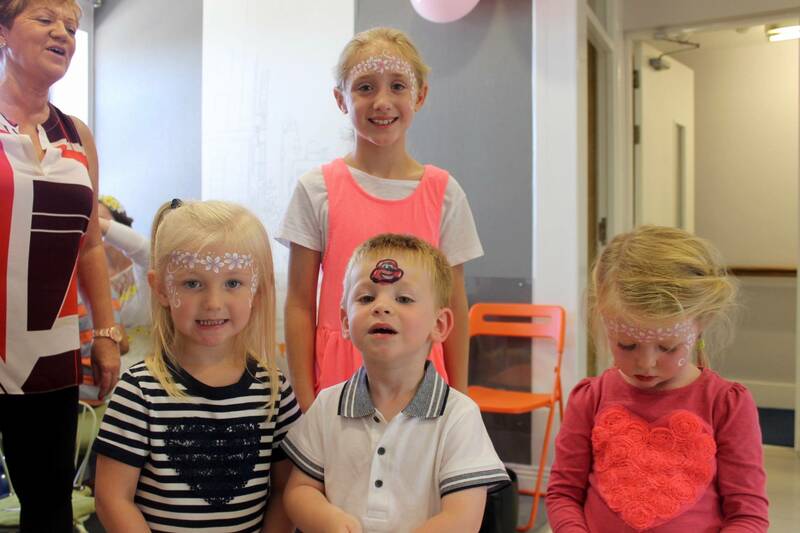 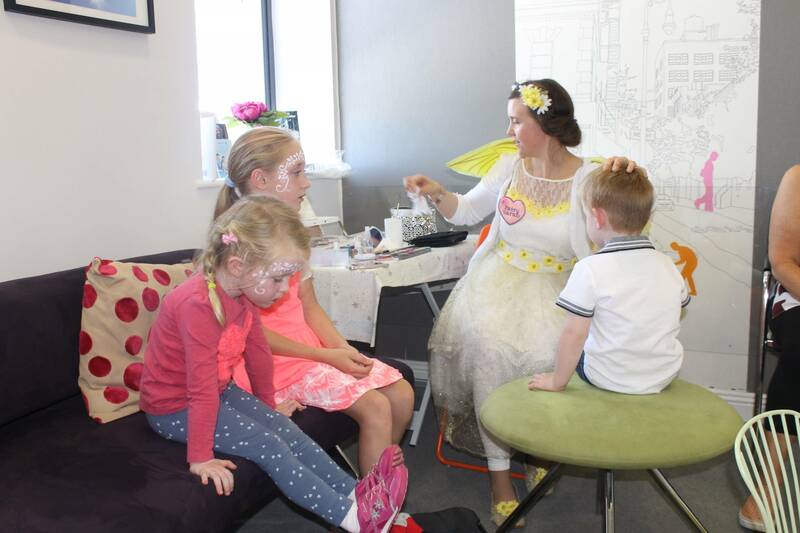 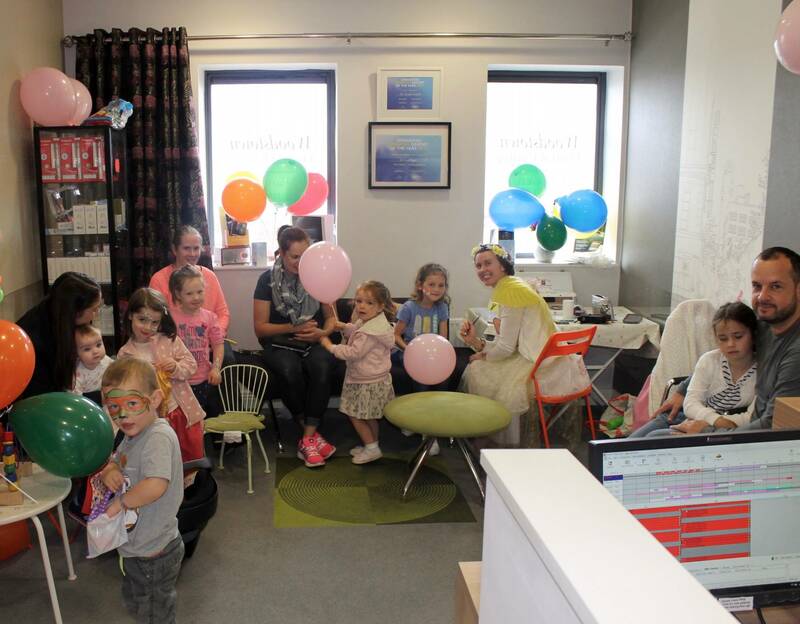 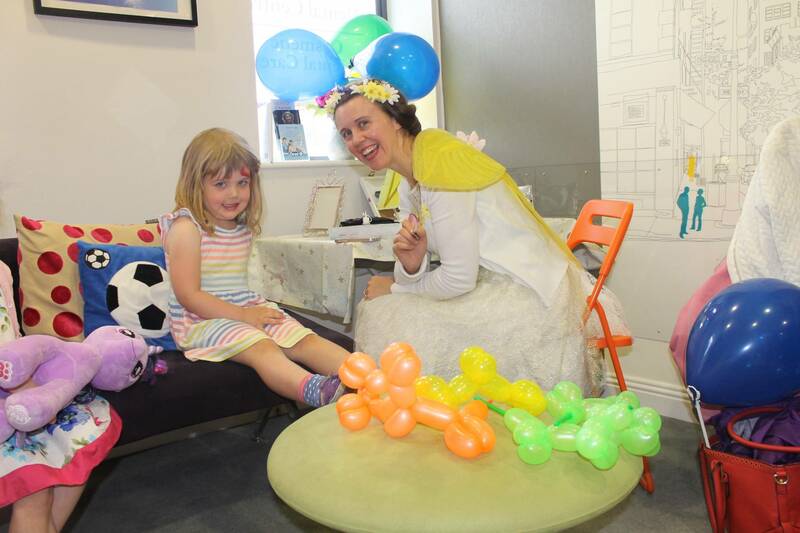 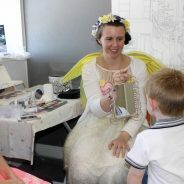 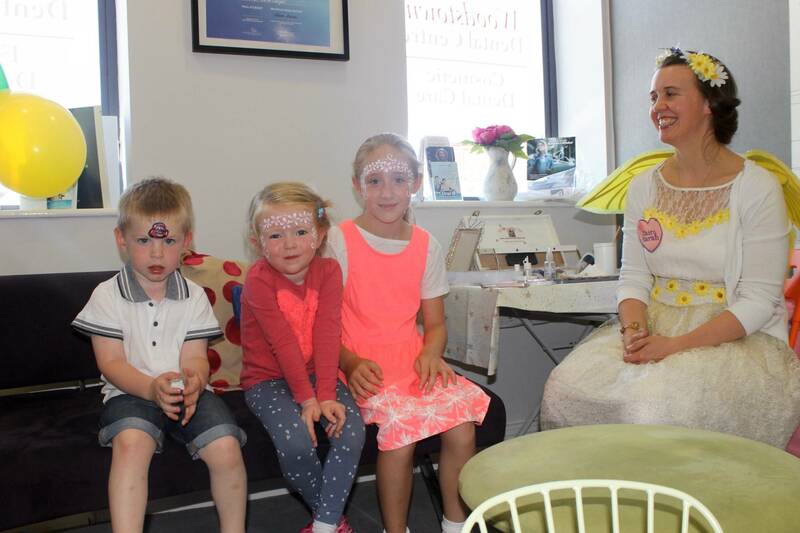 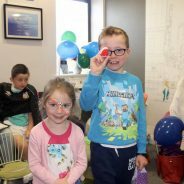 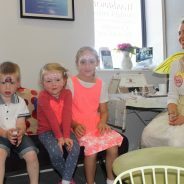 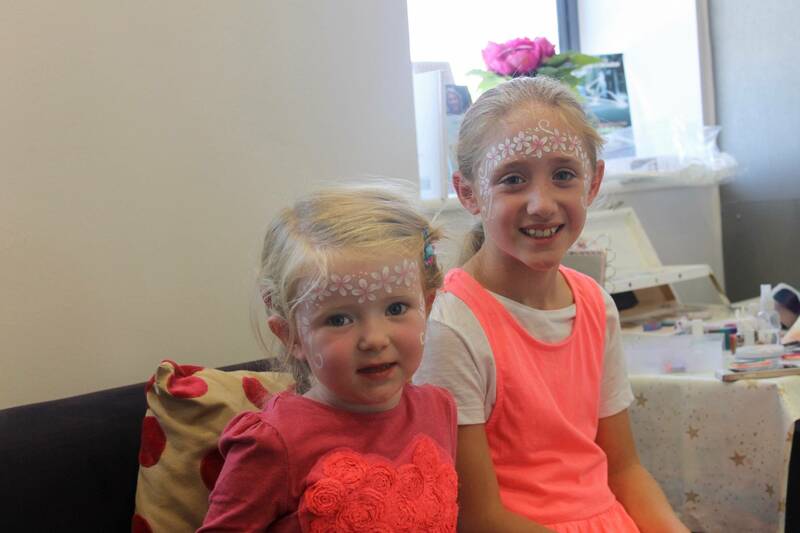 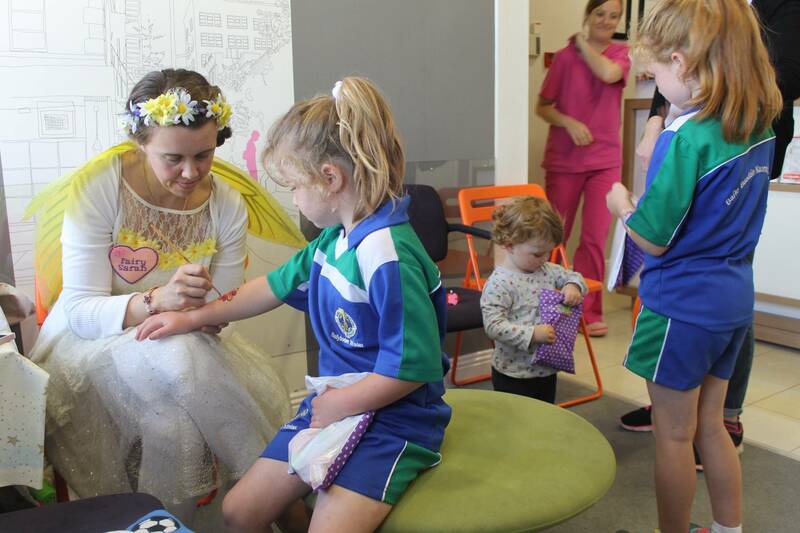 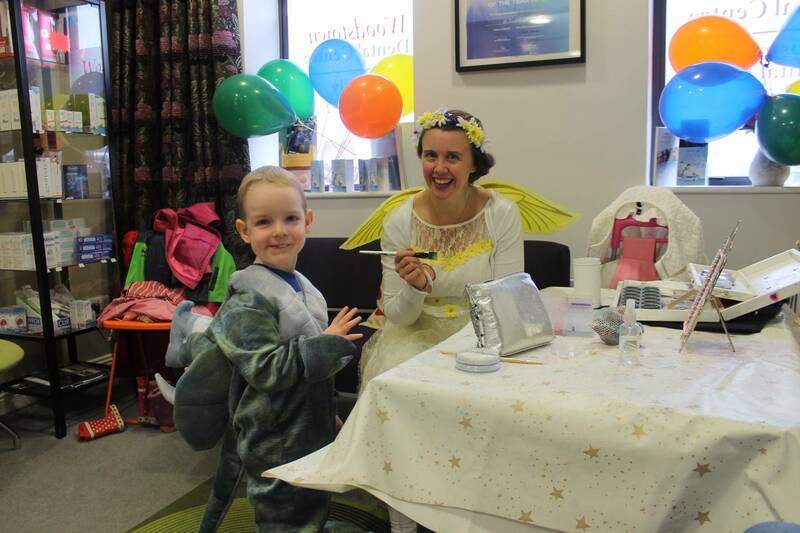 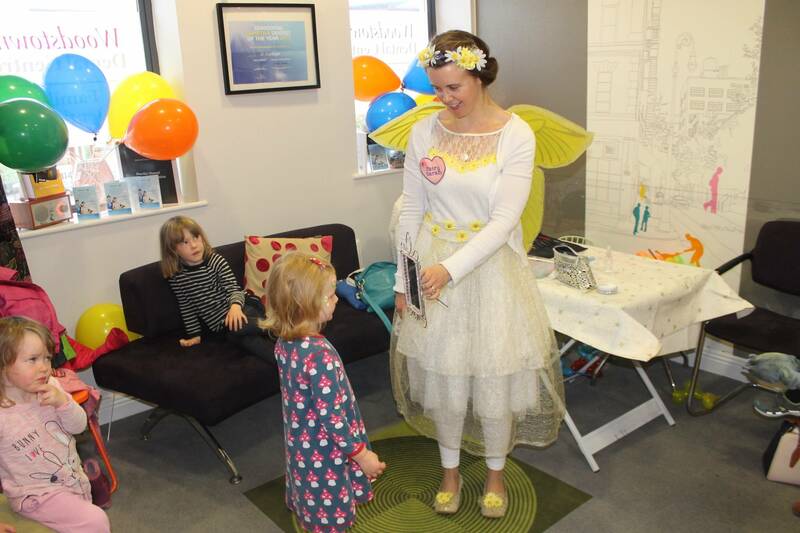 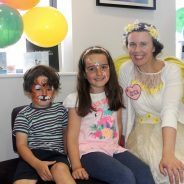 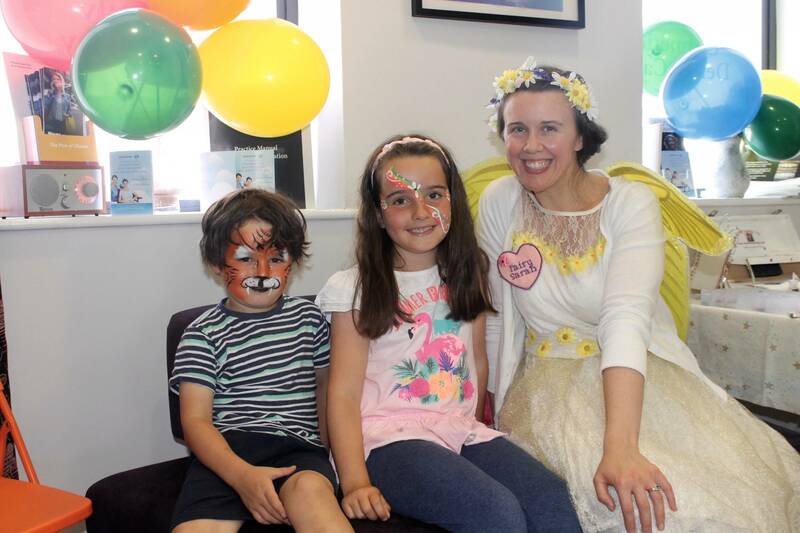 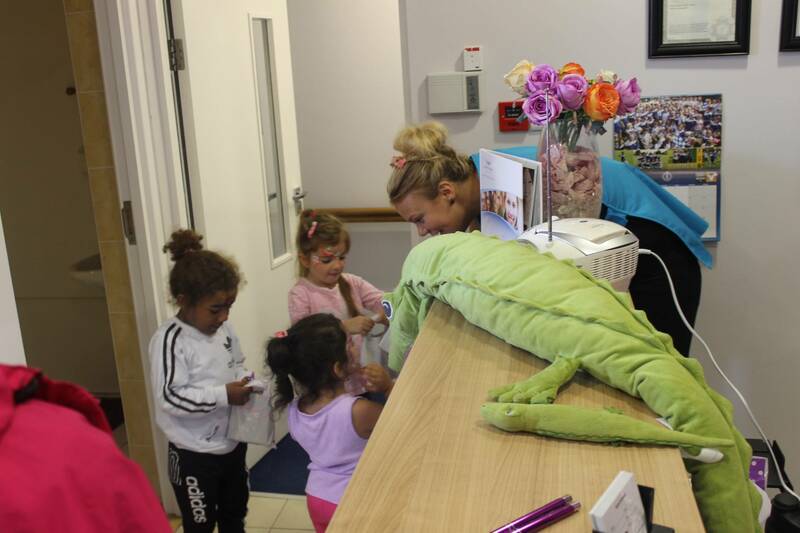 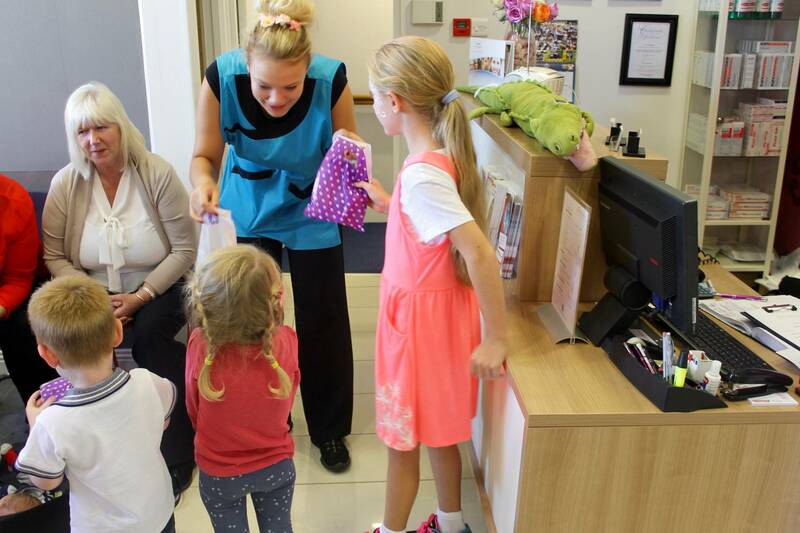 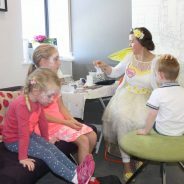 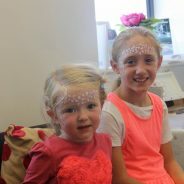 We would like to thank all of our little guests who attended our Tooth Fairy Party on Friday 19th August 2016, we had over 60 children of all ages visit the practice to meet our Tooth Fairy and see both of our lovely dentists. 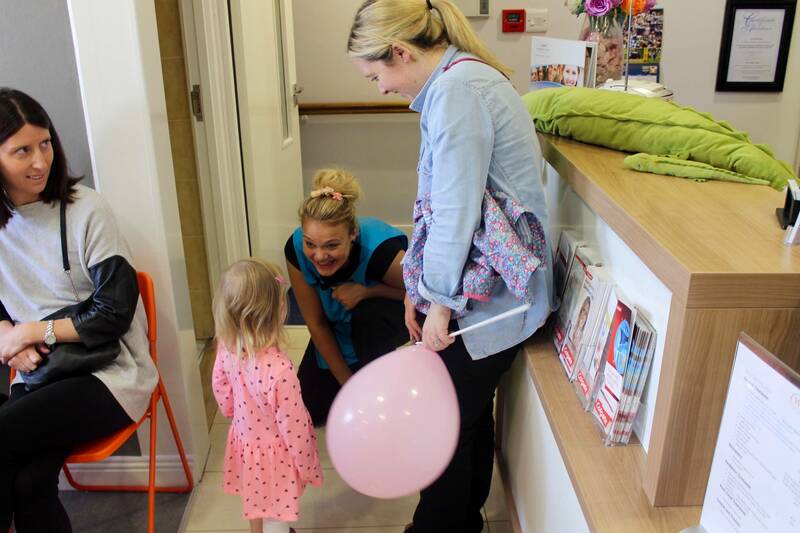 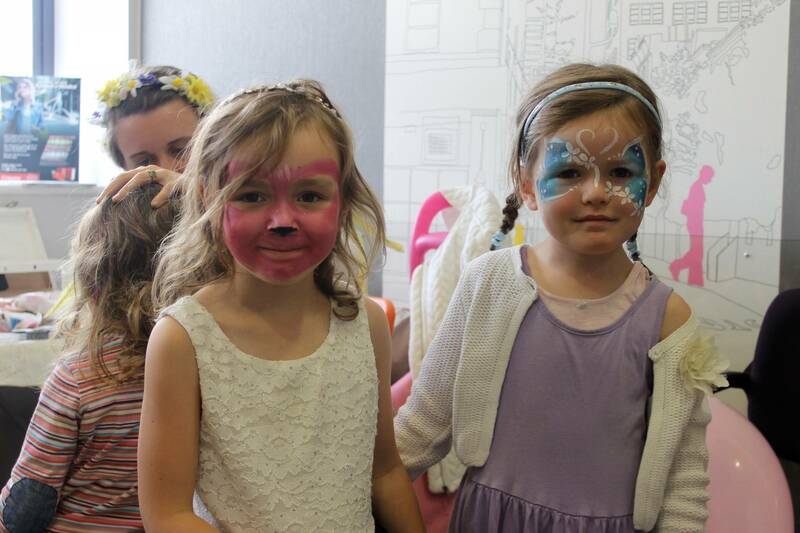 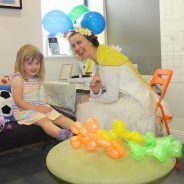 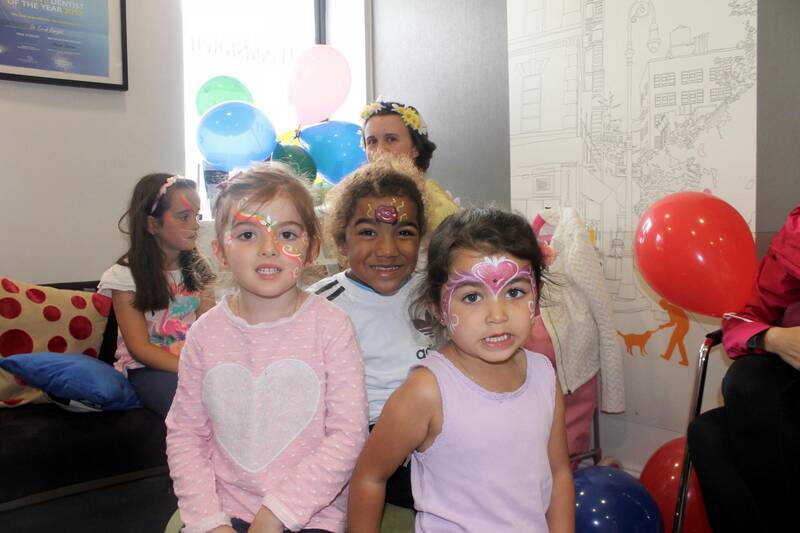 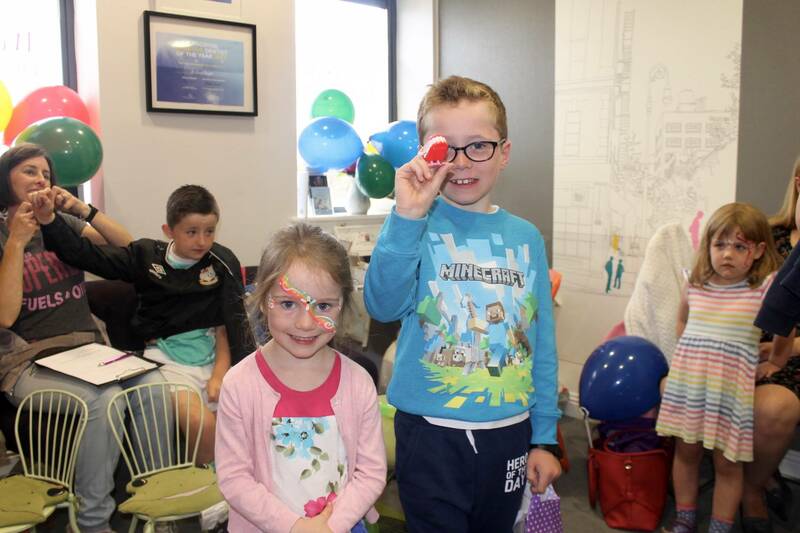 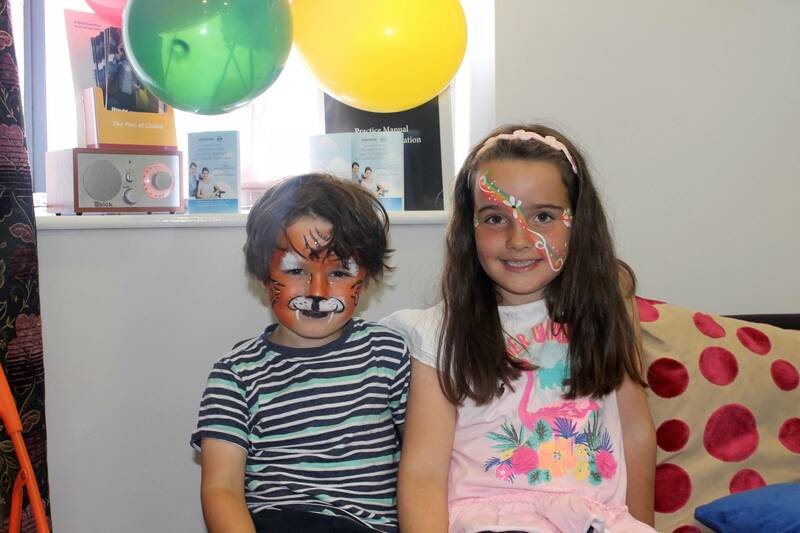 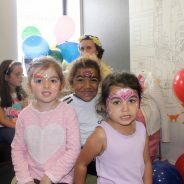 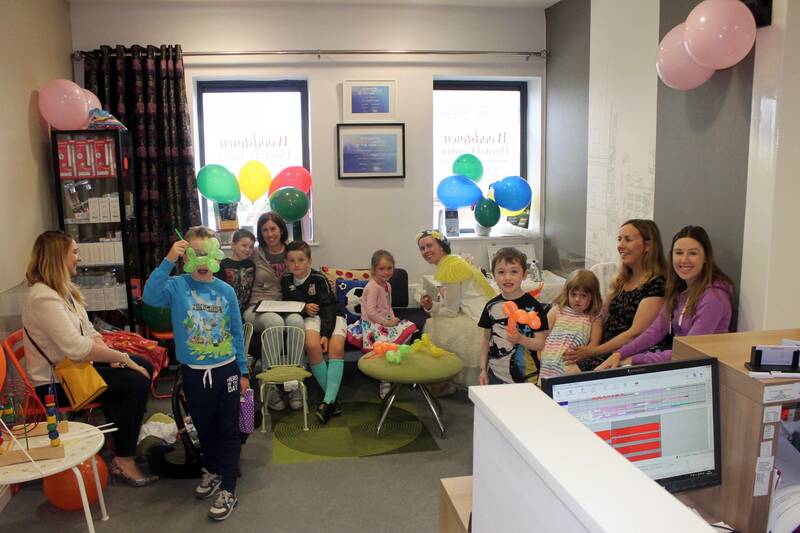 Each of our VIP guests received a free dental exam, goody bag, face painting and balloons. 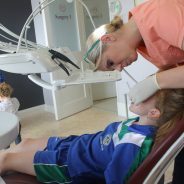 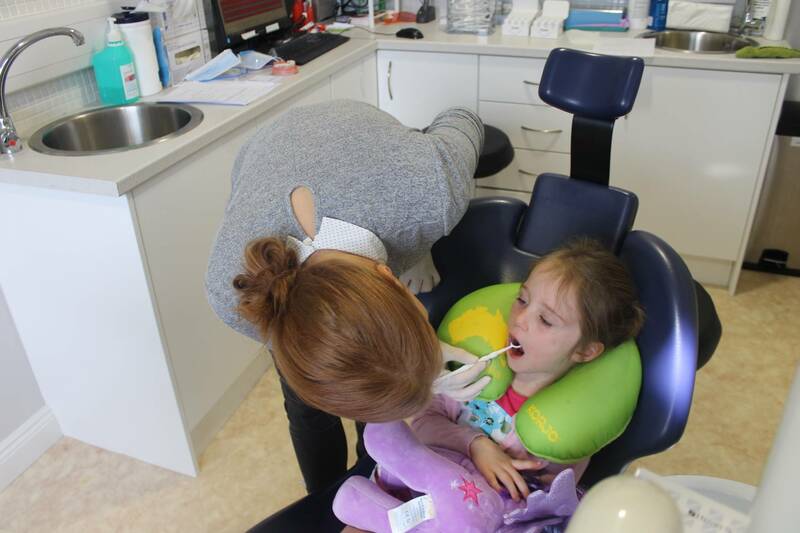 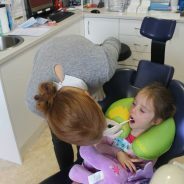 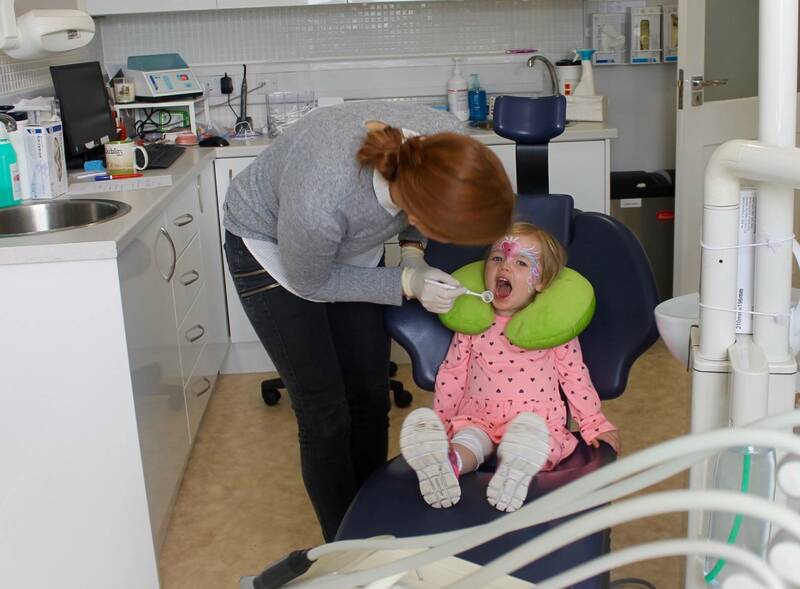 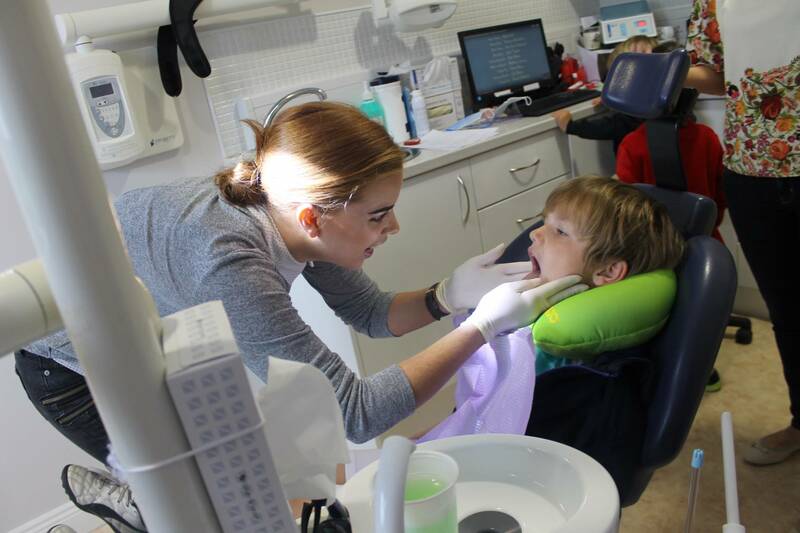 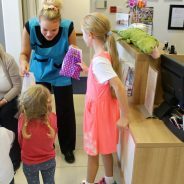 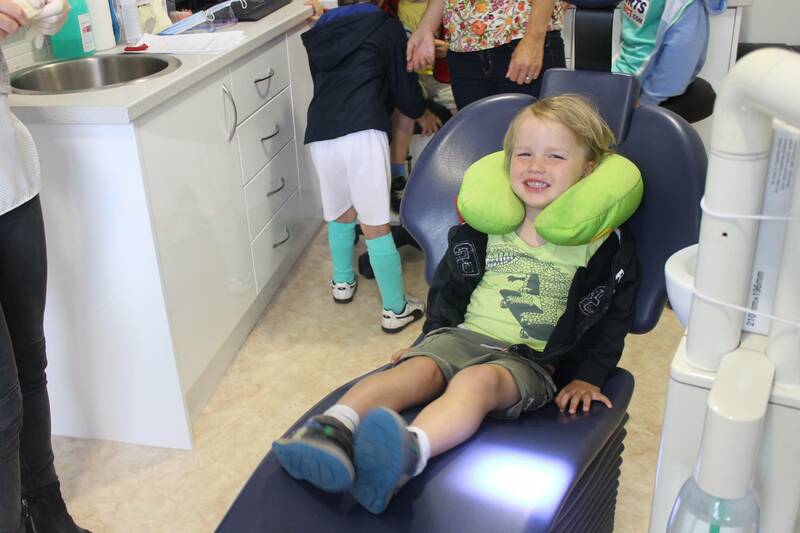 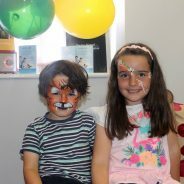 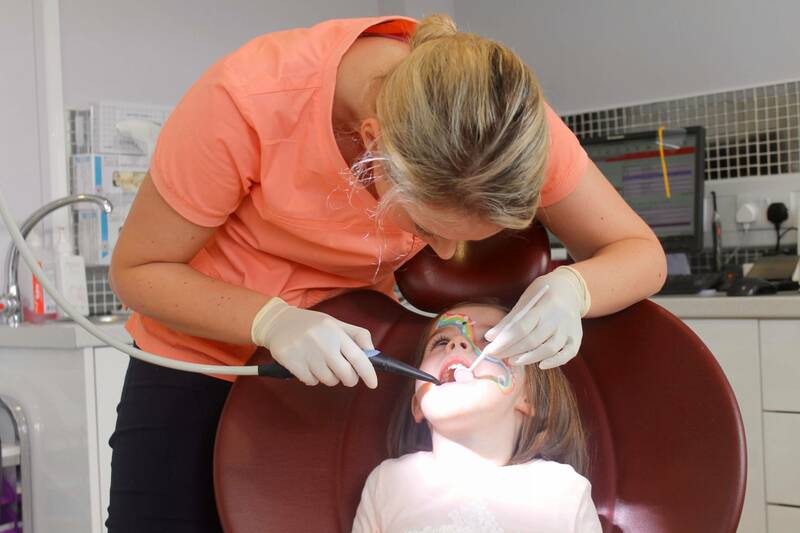 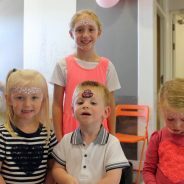 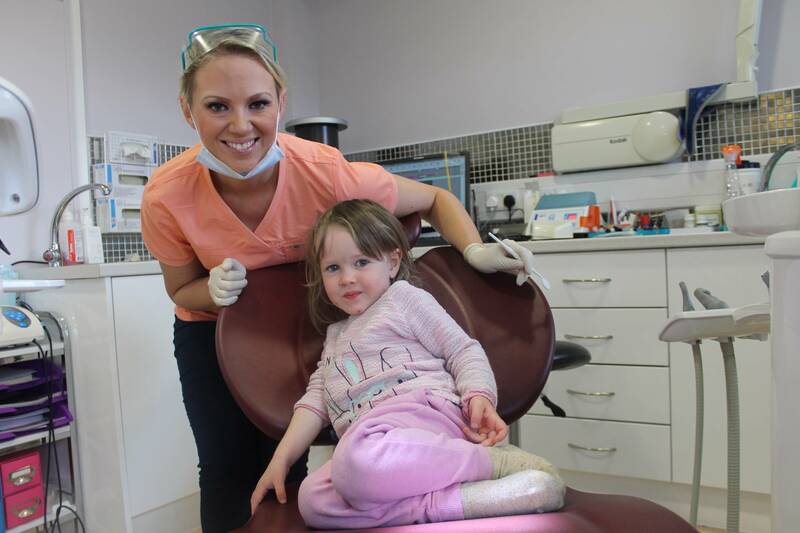 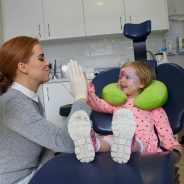 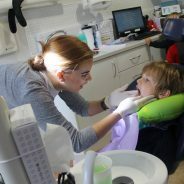 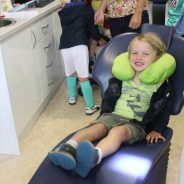 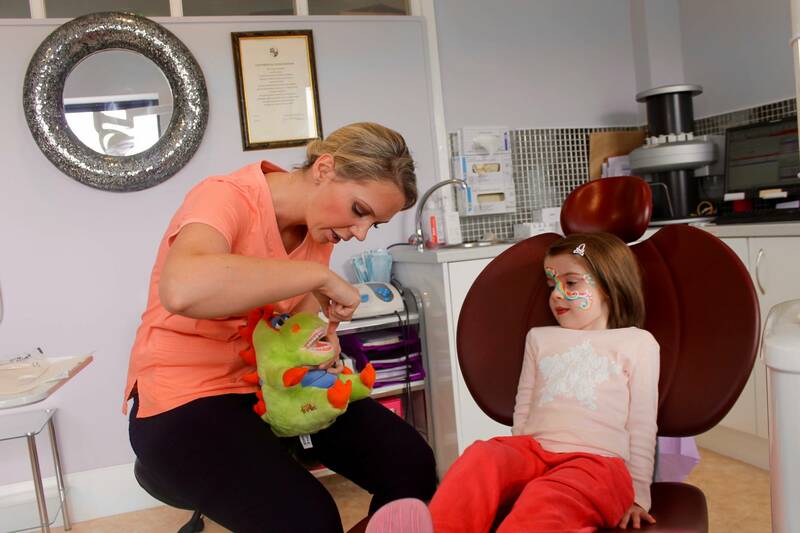 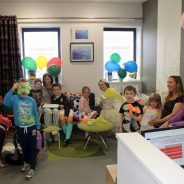 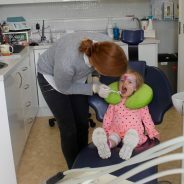 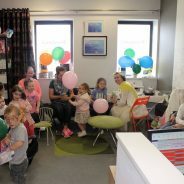 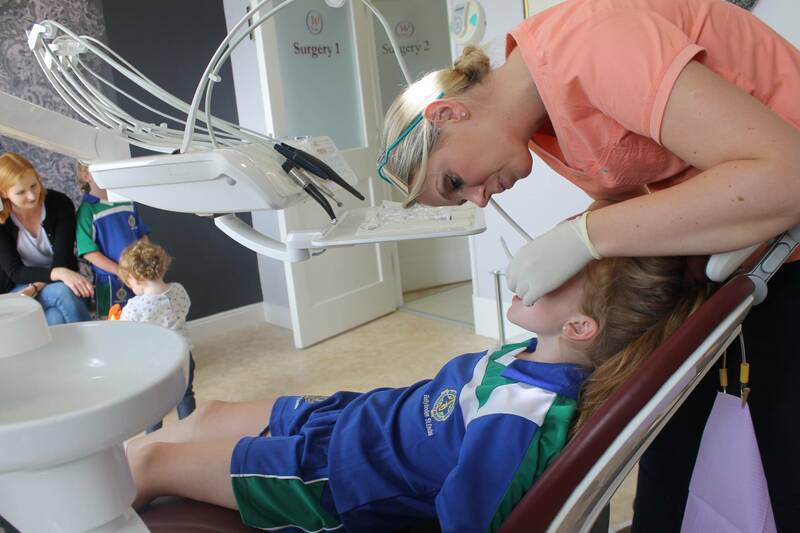 Our aim was to take the anxiety and fear out of going to the dentist, and make sure the children’s first visit to the dentist was a positive one! 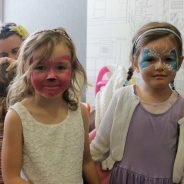 Thank you also for your reviews on Facebook, see them by clicking here.